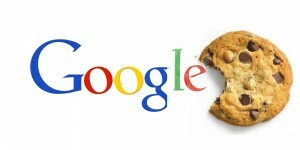 The Cookie Law is a piece of privacy legislation that was adopted by all EU countries in May 2011, it requires websites to get consent from visitors to store or retrieve any information on a computer, smartphone or tablet. It was designed to protect your online privacy, by making you aware of how information about you is collected and used online, and give you a choice to allow it or not. Some website owners have adhered to this law, many have still not complied, and as far as we are aware, 4 years on nobody has been prosecuted under this legislation. Well, whether you agree or disagree with the EU directive, whether you’re happy to take the minor risk of going down in history as the first person to be prosecuted under this legislation or not, you may be about to be pushed in that direction by Google. Google is currently sending the following email to all webmasters who use Google Ads in any form where the end user is located inside the EU. Well, if you don’t use Google Ads at all then you can carry on regardless, but if you do use Google Ads and don’t have any form of ‘cookie control’ script installed on your website, you may want to look into that BEFORE 30 September 2015. 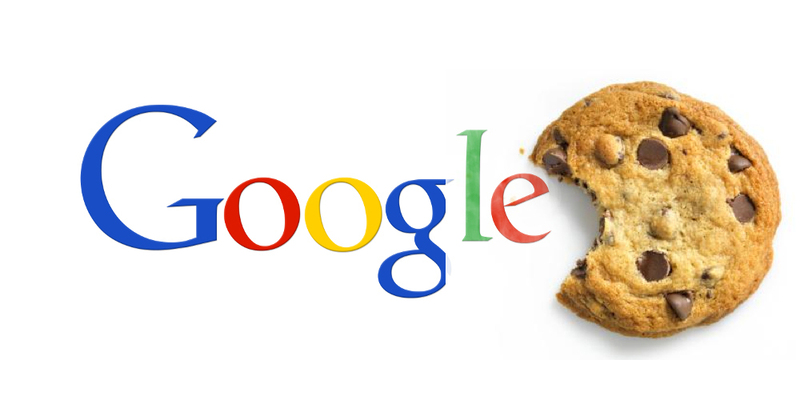 Google has a habit of just turning ads off if a site doesn’t comply with it’s policies, which means if you still have no cookie control on your website after the deadline then your ads will stop showing and visitors will stop flowing. We are able to make your website compliant with the EU cookie law for a relatively small cost, ensuring that you meet the regulations and don’t have to worry about the possibility of receiving a fine from the ICO for non-compliance or having your ads stopped by Google. We do this by implementing a tried-and-tested system that requests visitor permission in a tidy and unobtrusive way throughout your entire site. Messages can be worded and styled to integrate cleanly with your site, helping enforce user confidence and maintaining a totally seamless user experience for your visitors. If you’d like to speak to us about how we can help make your site compliant, then please don’t hesitate to give us a call today on 08432894375, or drop us an email on info@tandtwebdesign.co.uk.